Mott MacDonald’s management consultants work globally with clients to help sustain and improve their business performance through focussed approaches to service improvement, strategy development and business planning, technology solutions, infrastructure investment due diligence and change management. With increased need to reduce spending, reliable analysis of service value and credible support for tough decision making is essential. Whether our clients are seeking prioritisation of investment to drive efficiency, or improved outcomes with reduced expenditure, our end-to-end approach draws on our technical expertise and consulting know-how to support them through every stage of their transformation challenge. Businesses and public bodies that are looking to tackle the fall-out from the unprecedented economic challenges are making massive organisational and technological changes. At the same time, reduced business confidence is delaying investment in new projects and intensifying scrutiny on the delivery of value and cost effective spending. In facing these challenges, objective and pragmatic advisory support to organisations can mean the difference between going under and the move to efficient and effective delivery. Mott MacDonald’s management consultancy teams draw upon multidisciplinary capabilities to help our clients by applying relevant expertise where it is needed most, and where it will deliver the greatest positive impact. 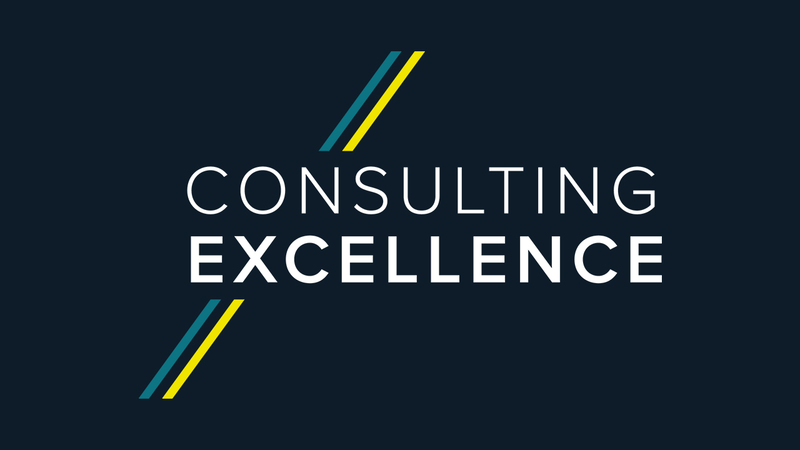 Our consultants work with clients to evaluate, justify, plan and deliver proposed investment or change, and ensure the realisation of value for money. From initial concept and business case, through to complex change and on-going support and delivery, we support our clients throughout. 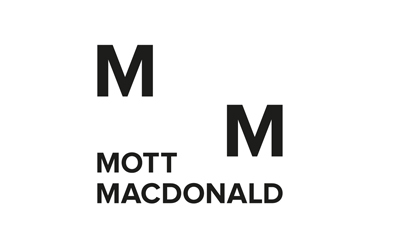 Mott MacDonald’s £1 billion business spans 140 countries, with over 14,000 staff working in all sectors from transport, energy, buildings, water and the environment to health and education, industry and communications. Our breadth of skills, sectors, services and global reach makes us one of the world’s top players in delivering management, engineering and development solutions for public and private sector customers.